Anderson Cleaners offers alterations and tailoring! 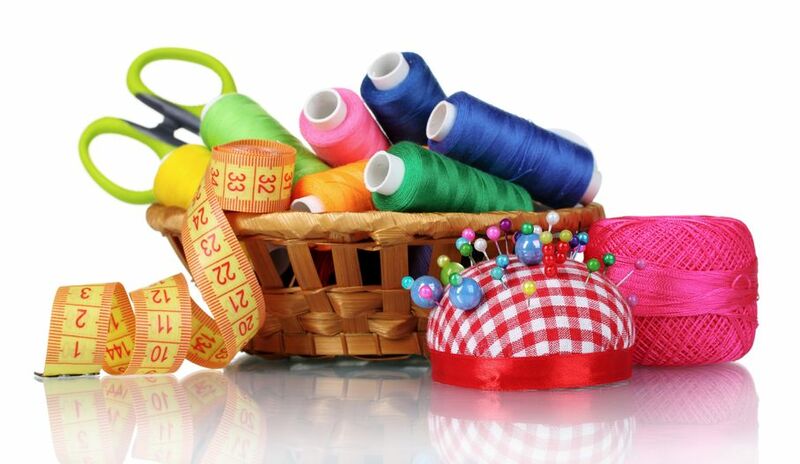 Our team of knowledgeable seamstresses can take in and let out clothing, hem pants, replace zippers, shorten straps, add darts, slim sleeves and more! Contact us today to set up a fitting with one of our seamstresses.